Did you know that avocados are technically fruits, specifically single seed berries, and not vegetables? 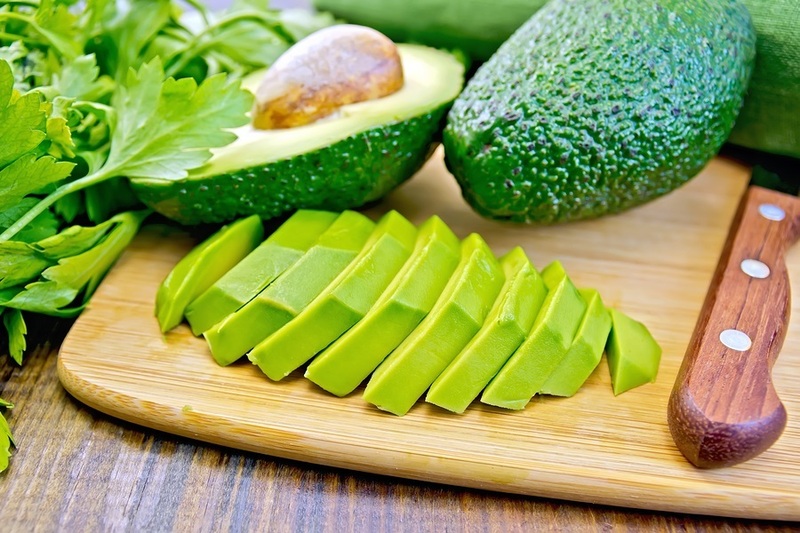 In addition to the wide array of nutrients avocados offer, they contain an anti-cancer compound that is beyond preventative with certain cancers. It's called Avocatin B, and it has been extracted to undergo trials for targeting certain cancer stem cells. There are many other health benefits offered by avocados that make it a true superfood. One of my favorite treats is an avocado-spread concoction that a friend of mine has nicknamed "Gregamole." I mix in miso (a probiotic) as a source of salt. My "black pepper" is actually a combination of ground black peppercorns and cloves. I add a generous dose of turmeric and a lighter sprinkling of ginger. Usually I just use powdered organic turmeric and ginger, but occasionally I use freshly grated turmeric and ginger roots. When I have a taste for something a bit spicier, I also add in a springing of cayenne pepper. And of course I always include plenty of fresh-pressed garlic. The way I usually eat it, I butter up a Wasa rye cracker, cover it with thin-sliced gouda cheese, spread a thick layer of my "Gregamole" over that, and finally add a layer of 3 sliced olives to top it off. Et voila, it's breakfast!